When most people think of Gothenurg they might think of seafood, the summers in Sweden and Liseberg. 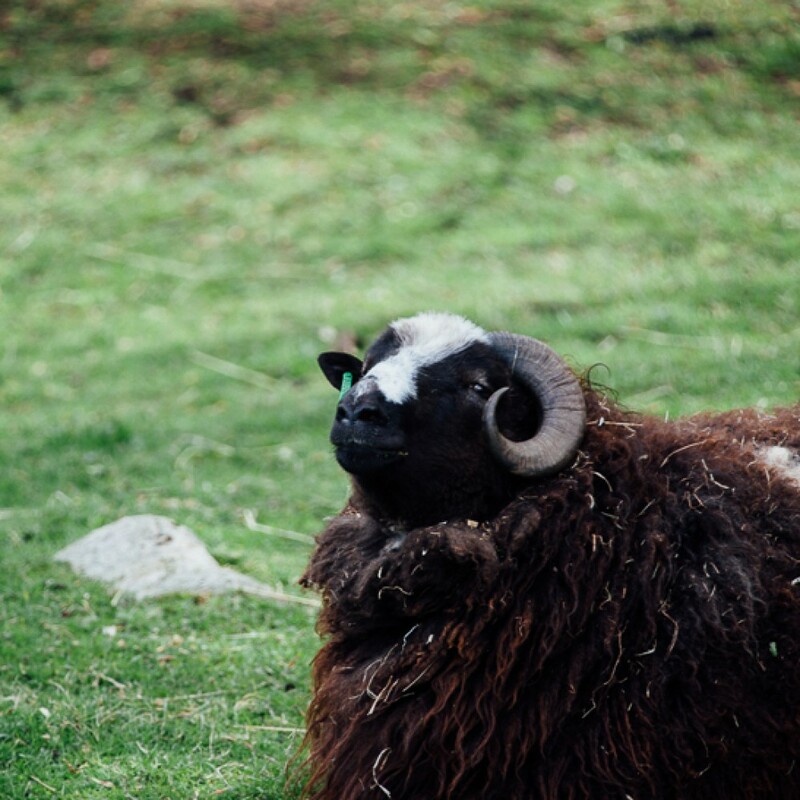 Even though these are all great things and there are lots of things to do in Gothenburg, one of our favorite areas of all Gothenburg is Slottsskogen Zoo. Directly translated to “The Caste forest” it is not really a Zoo in that sence. More like a recreational area or a park with animal encloisures spread out throughout the forest. The park was established in 1874 and is the oldest Zoo in Sweden. Focusing on Nordic Nature the Zoo holds animals like Moose, sheep, Ölands gees, deer, ducks, a seal family, penguins and there is also a small childrens Zoo where the children can interact with some of the animals in the Zoo. At 2 pm and 2.30 everyday you can watch the Zoo keepers feed seals and penguins. There are also wild animals in the forest and some visitors have met wild deer strolling around the park. Even though there are plenty of things for kids in Slottsskogen it is very popular amongst adults. Exersicing, picnics, walking and just hanging out at one of the cafes is a popular way of spending a summers day in Gothenburg. There is also an observatory where you can watch star constellations if weather conditions are good. I used to come here all the time when I was a child. I was fortunate enough to have my grandparents apartment not far from Slottskogen which came in handy if we wanted to go there. And as we moved from Gothenburg we would come here on weekends for a fun day out. Slottsskogen holds dear memories for me and is still one of my favorite areas in Gothenburg. Slottsskogen is also known to have the longest slide for children in Gothenburg. But the best part of it all is that there is no fee. There is no entrance fee to visit Slottsskogen. If you would like to go pony riding (children only) or visit the Observatory there is a small fee but a small price to pay for an experience like this. Slottskogen is easy accessible with both tram and bus and is even within walking distance from the Avenue, Gothenburg’s main street. Be sure to check out Slottsskogen if you are out and about in Slottskogen.